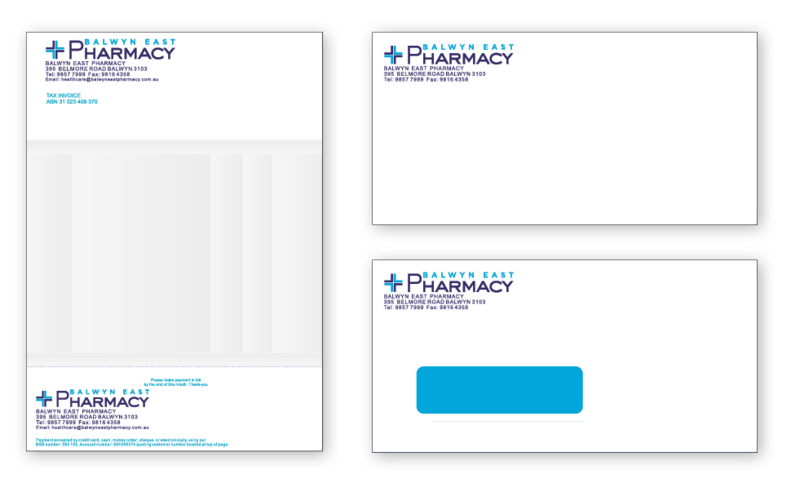 Complete your pharmacy branding with custom printed accounting stationery. We can print envelopes and account forms in a range of styles from one colour spot jobs through to full colour print runs. As part of our service, we can assist with the design to make the process as simple as possible.